271 Dahlia Ct has a Walk Score of 5 out of 100. This location is a Car-Dependent neighborhood so almost all errands require a car. You will love this beautiful true 4 Bedroom home in the fantastic community of Greyhawk Landing. The property features a split plan design, with the large master suite situated on one side of the home and 3 good size bedrooms on the other. The master suite offers his and her vanities, garden tub and separate shower. The open floor plan makes this home great for entertaining and enjoying family. You will love the high ceilings throughout the home, which gives the home a spacious feel. 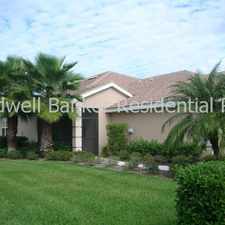 This home is well maintained and move in ready. The elegant residence is set within an exclusive 24hr guarded/gated community with 2 clubhouses, fitness center, 2 pools, miles of walking and biking trails. Greyhawk landing is also conveniently located only 10 minutes from 1-75 for easy access to all that our Suncoast has to offer. 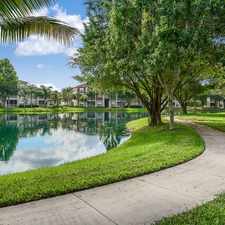 Explore how far you can travel by car, bus, bike and foot from 271 Dahlia Ct.
271 Dahlia Ct is in the city of Bradenton, FL. Bradenton has an average Walk Score of 38 and has 49,546 residents.